We’re looking for a Stork Lady partner in Abilene, TX! We’re looking for YOU in Abilene, Texas! Stork Rentals Abilene, TX ~ Are you looking for extra income? We’re looking for a partner in the greater Abilene, TX area! The Stork Lady brand is recognized across Texas, much of the USA and is in demand! 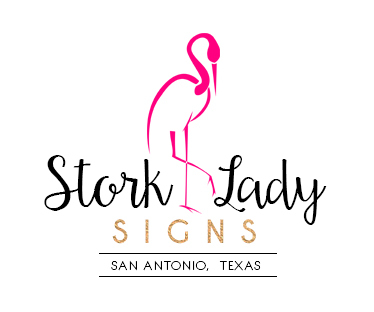 We often receive calls from the Abilene area from people who would like to rent a stork sign to celebrate the birth of a baby. We would love to have a partner in the Abilene, Texas area to take advantage of those calls and grow a busy and successful stork rental business.